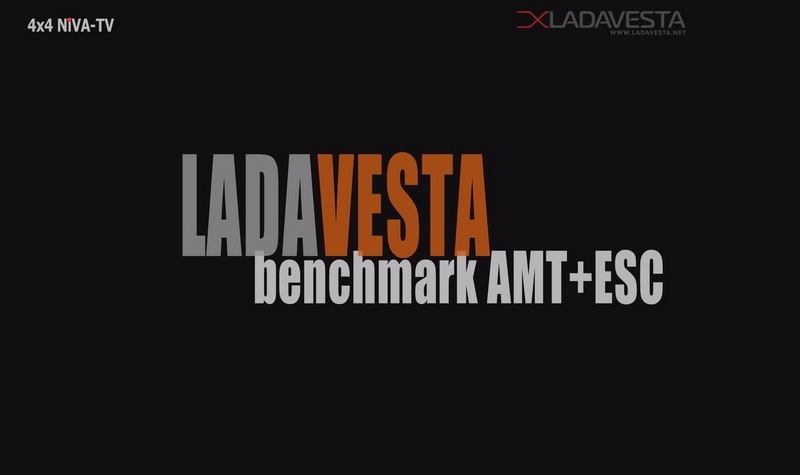 LADA Vesta is bigger and heavier than hatchback Granta and saloon Priora models. Vesta is heavier by almost 200 kg than hatchback and by 100 kg than saloon car. Just to compare to another cars in its class Vesta is by 200 kg heavier than Kia Rio and by 150 kg than Solaris and Polo. Vesta is only nominally belongs to class B+. Most of the similar models with such parameters belong to class C. In this Vesta is well ahead of its competitors. As a result, all safety measures implemented in this new model come in handy. To prove it we are going to conduct several tests.